Our senior management team have a wide range of skills and experience that are invaluable to the secure future of the Charity. 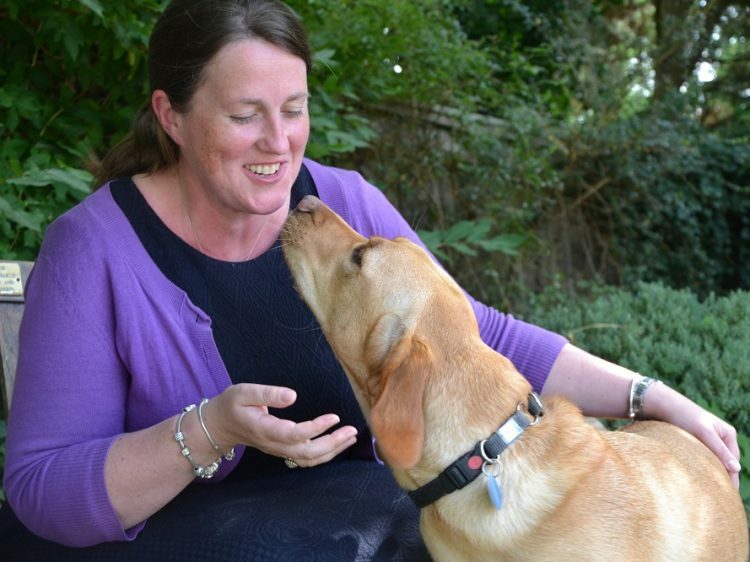 Nicola joined Canine Partners in February 2018 as Chief Executive and splits her time between our Midlands and Southern Centres. As a qualified vet, Nicola joined us from veterinary charity PDSA where she spent 6 years working in one of their busy Pet Hospitals, followed by 8 years as Head of Pet Health and Welfare, working as part of the Strategic Leadership team developing veterinary outreach services and managing veterinary policy and campaigns. Alongside this, she supported a wide range of organisational development initiatives and has completed a Diploma in Management Studies. Nicola is passionate about improving animal welfare and highlighting the physical and mental benefits that pets bring to all our lives. She is a Trustee of the Animal Welfare Foundation and has two Kune-Kune pigs and over 20 chickens. She also loves painting and cake-decorating, as well as plenty of woodland walks with her two Irish Water Spaniels. 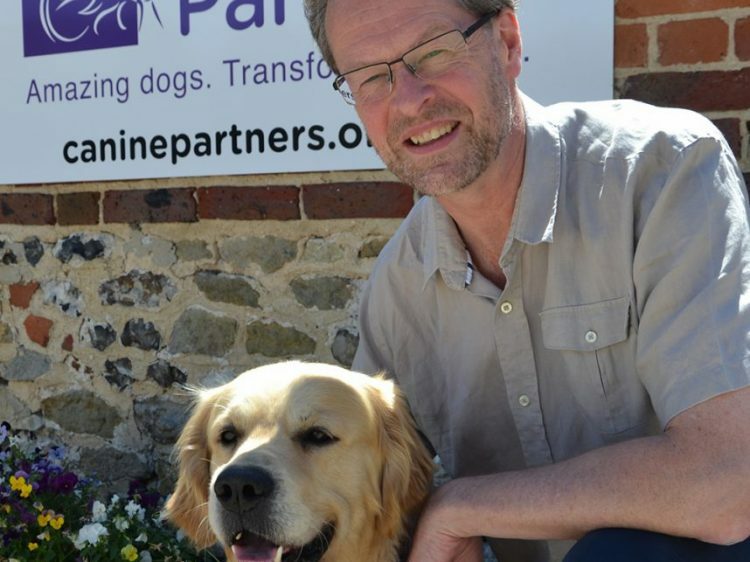 Clive has worked for Canine Partners since March 2011. After working for accountancy practices in Edinburgh and Hong Kong, he worked in charity and not-for-profit finance for 20 years, initially with World Wide Fund for Nature (WWF) in Australia, then in the UK and Fiji. During his time in Fiji, he and his wife were adopted by two Fijian street dogs which eventually came back to the UK to live a charmed life in the Sussex countryside. 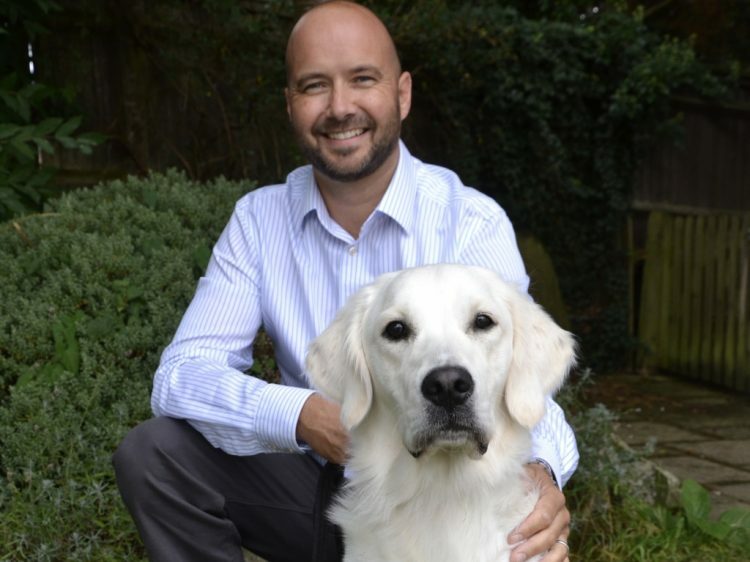 Richard joined Canine Partners in 2018 as Director of Operations and is based at our Midlands Training Centre in Osgathorpe, Leicestershire. He has spent his entire career working in the charity and not-for-profit sector, including 12 years at Dogs Trust, where he oversaw the running of a network of rehoming centres. He has also worked for RNIB and the British Psychological Society. In his spare time, Richard enjoys cycling, running, skiing and tennis. He lives in Leicestershire with his wife , two children, as well as Wednesday the cat.